Let us spread love and cheer for Easter! Opera Photography Gallery will show the works of twenty photographers associated with legendary photography art group PAcamera Club of Suwałki. Halfway with a chance to be Podlasie Brand of the Year! 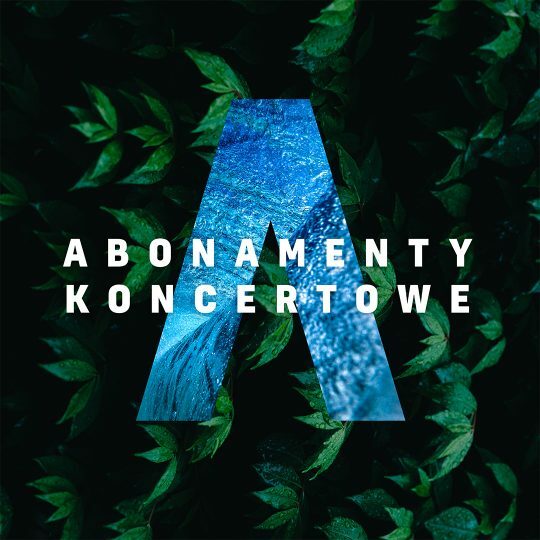 Glowing with pride, we hurry to inform you, that Halfway Festival was nominated to the Podlasie Brand of the Year 2018 award in the Event category! 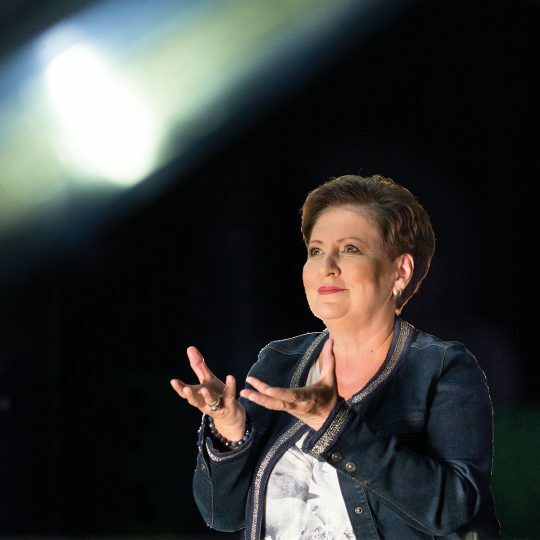 October 12, 2019 sets the opening date of the 14th season of the transmissions, and subscriptions are in sale at Opera’s box office. 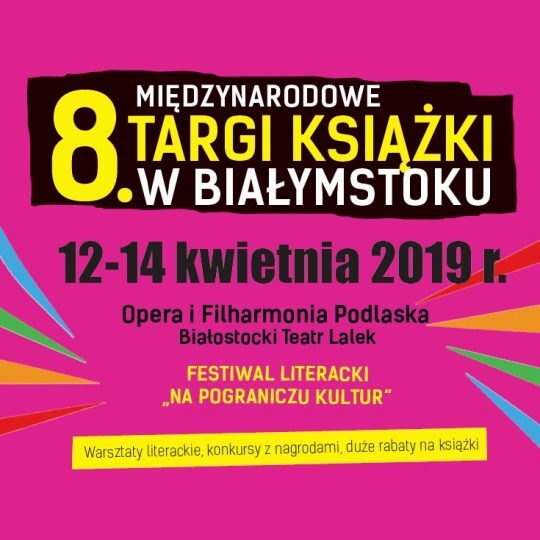 This will be eighth edition of International Book Fair, that Podlasie Opera and Philharmonic co-hosts. In just two weeks Odeska Street will turn into a literary capital. The second quarter of 2019 will consists of 9 concerts (not including the one moved from January, “Directions of the world”). You can purchase the subscriptions in Opera’s box office up to April 4, 2019. 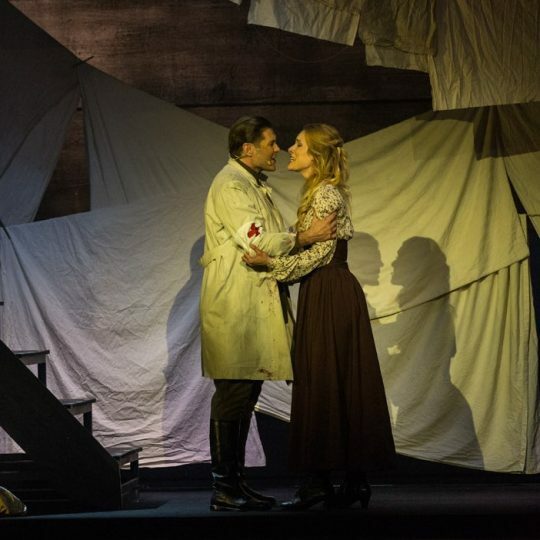 Providing your student’s ID and the password OPERA DOESN’T BITE you will get the tickets for “Doctor Zhivago” at bargain prices. Prof. Violetta Bielecka, the Director of the Podlasie Opera and Philharmonic Choir, was awarded the Grand Prix of the Rector of Fryderyk Chopin University of Music. The Opera’s guest today was Martin Roger—Ambassador of Estonia to Poland.